Google has added a new handwriting input tool to Gmail and Google Docs that allows users to send emails in their own handwriting. With a mouse-pad or cursor users can write out what they want and Google will do its best to create a typed version of their words and also give suggestions for similar words from where the user can choose from. 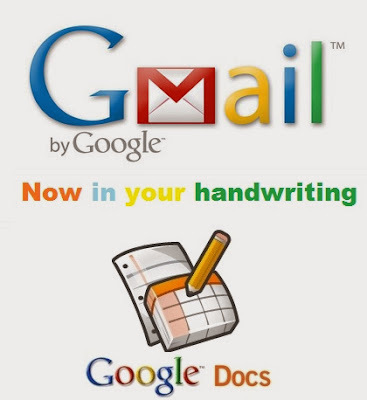 The tool is in more than 50 languages for Gmail users, while Google Docs users can have options from 20 languages. The handwriting input makes the internet easier to use by people worldwide and is also part of a larger effort to break the barrier between languages. Users can simply go to the Gmail or Docs settings and, under the Languages setting in the General tab, click ’Show all language options’ and then select the that says ’Enable input tools’ and a list will come up having every type of keyboard Google has to offer. The languages with a pencil icon beside them are the ones that support written words and once an input option is added, one can select it anytime from a drop down on top of the menu bar above the document or email being composed.